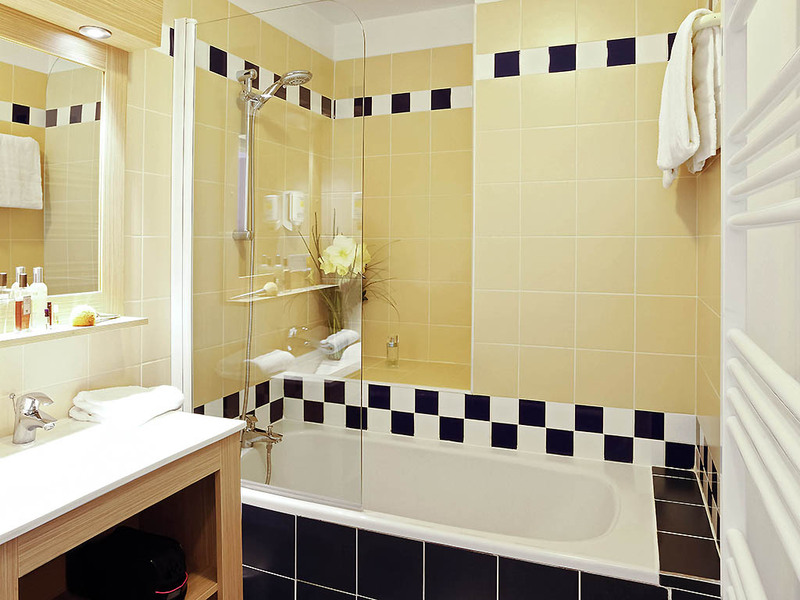 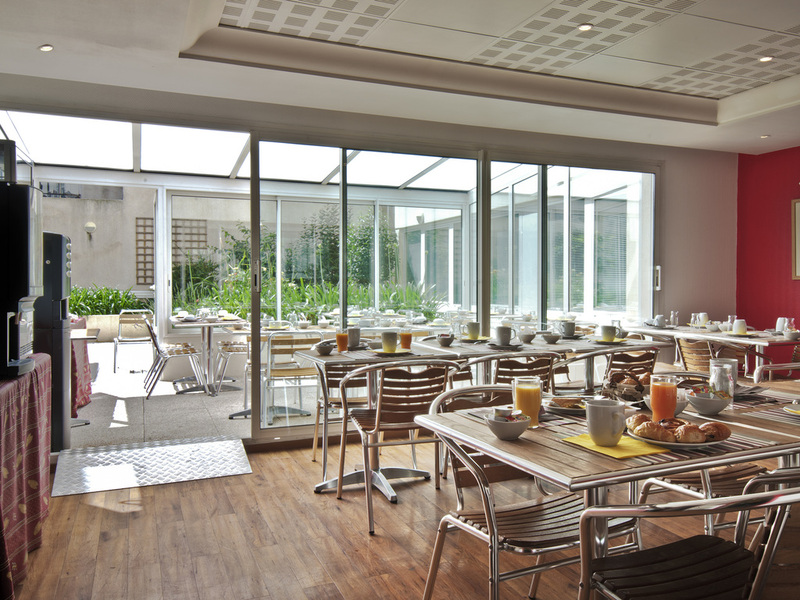 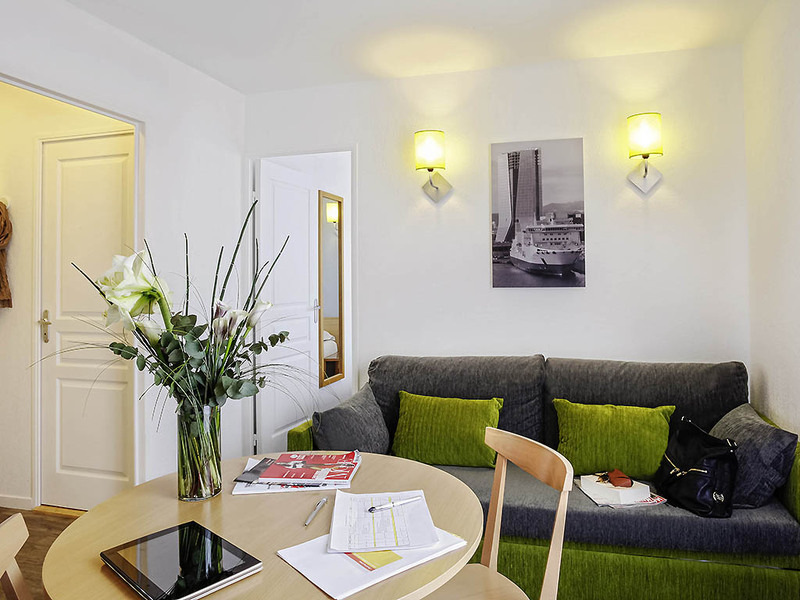 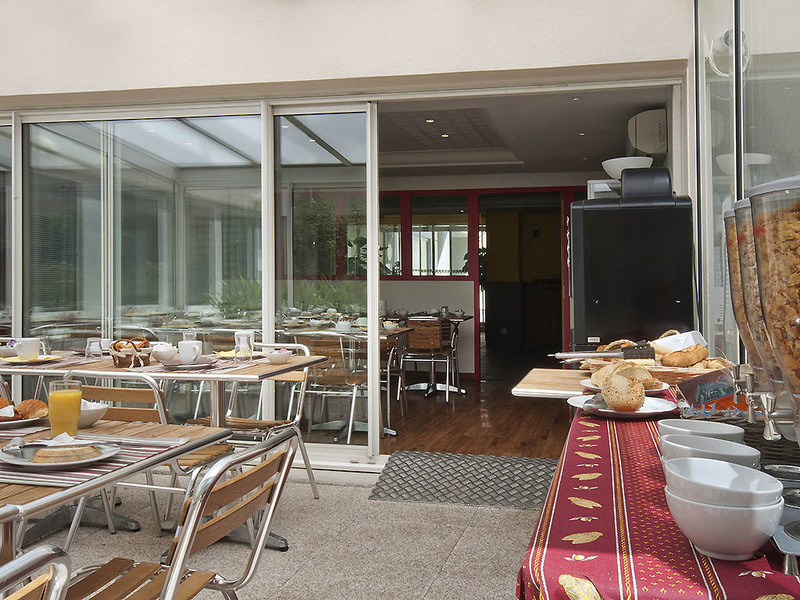 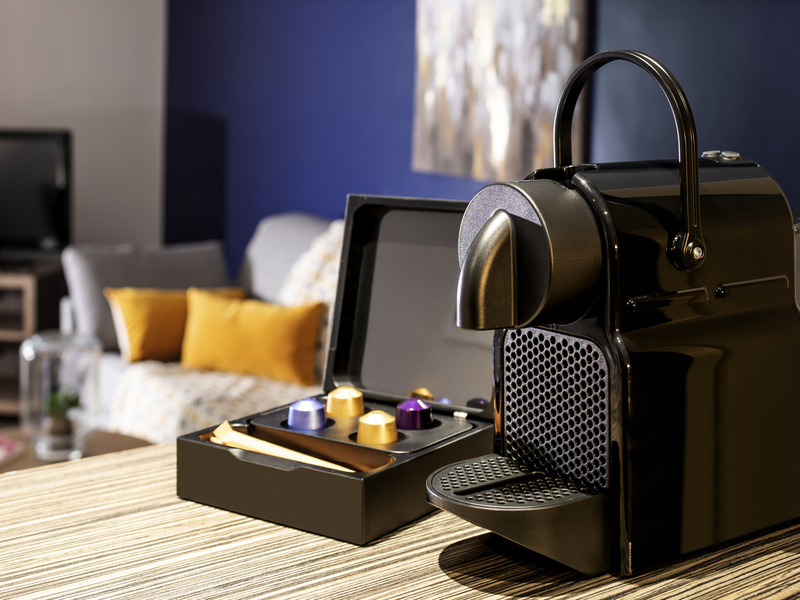 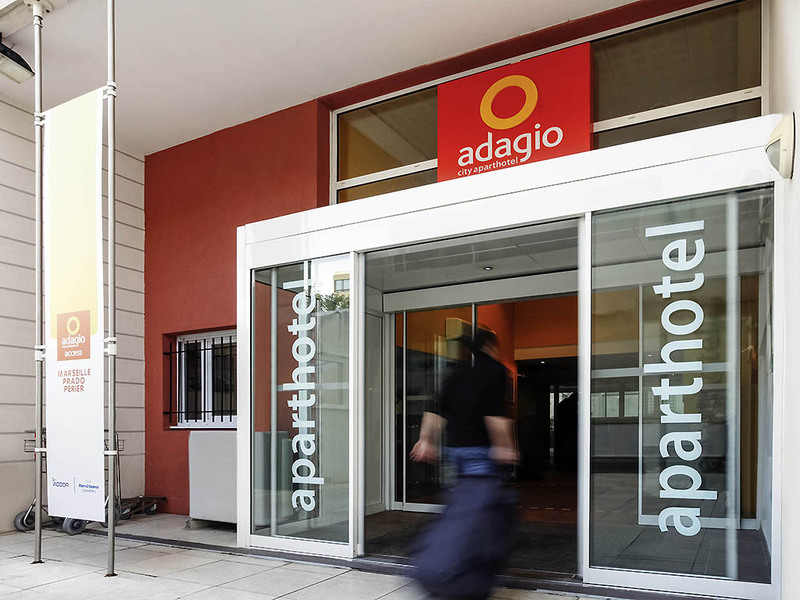 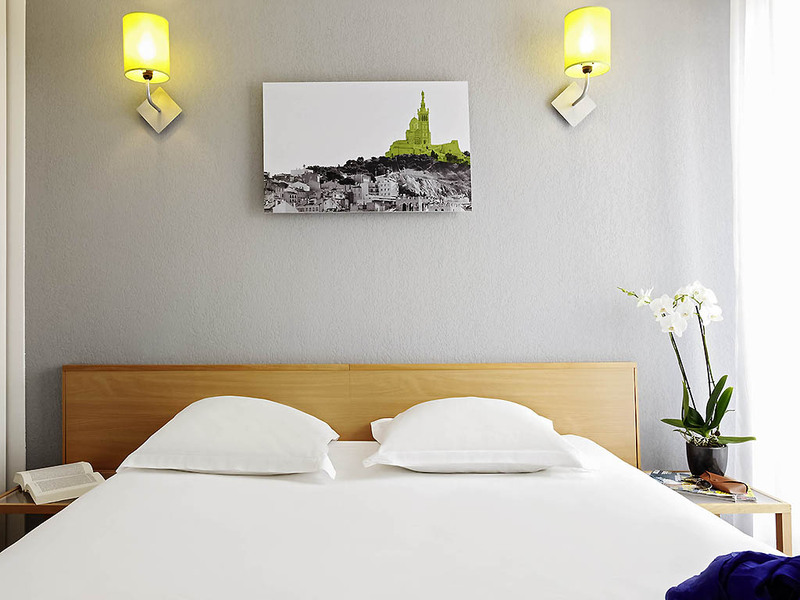 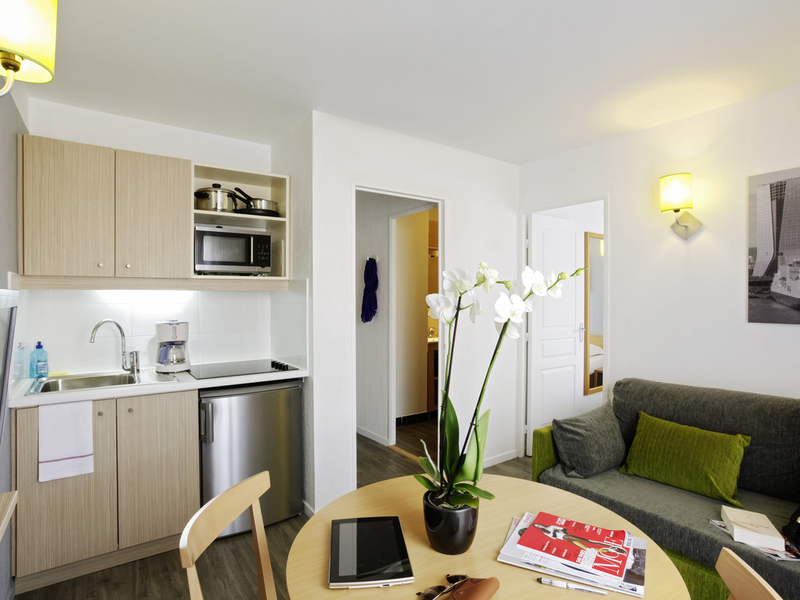 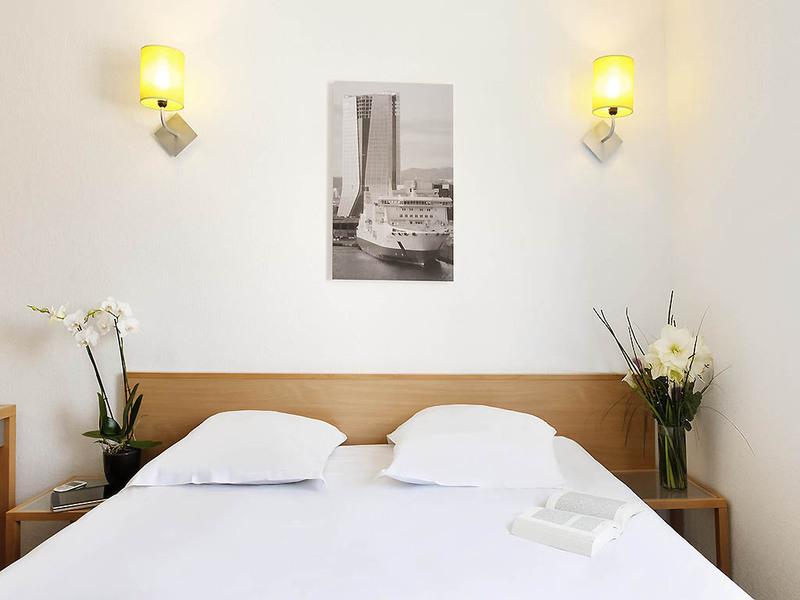 The Adagio access Marseille Prado Périer aparthotel offers accommodation in the heart of Marseilles. 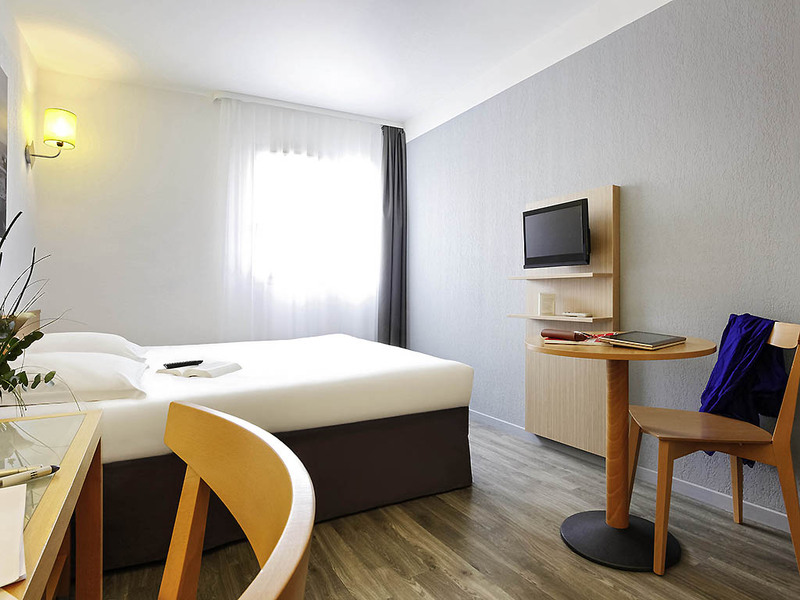 It benefits from a prime location on the edge of the city centre, a 12-minute walk from the Palais des Congrès and less than 20-minute walk from the Stade Vélodrome. 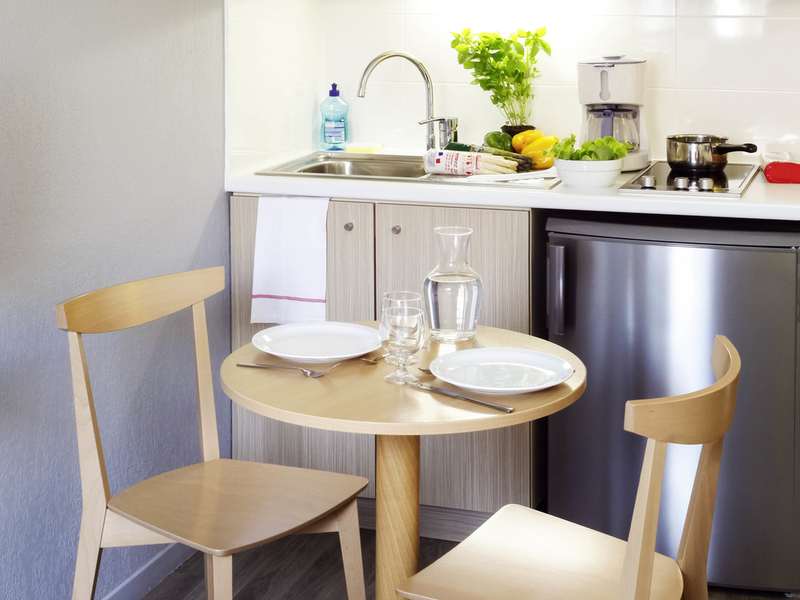 Our 102 apartments are fully furnished and equipped and guests benefit from access to an indoor swimming pool and private car park. 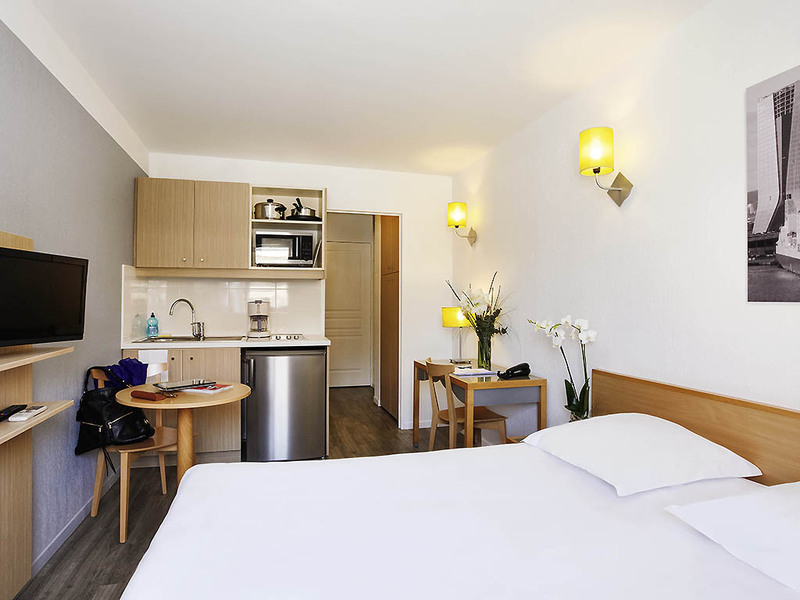 Discover our modern and smart new studios, featuring a lounge with a double or twin beds, fully equipped kitchen, desk area, telephone, bathroom with bathtub or shower and toilet, TV and high-speed Internet.